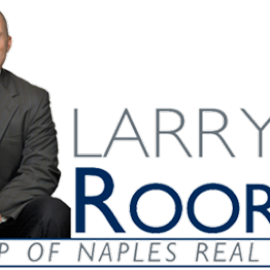 Your real estate professional for SW Florida! Wendy B White assists buyers, sellers, and, renters. 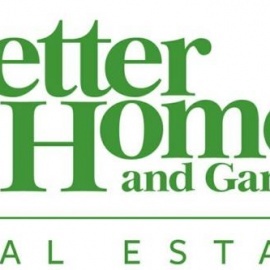 Short-sales, investment properties, and more! Residential Real Estate professionals servicing the Fort Myers, Cape Coral, Pine Island, Estero, Bonita, Naples, Sanibel, and Fort Myers Beach areas. Professionally Marketing your high-rise property Nationally and Internationally. Or finding the perfect high-rise home for you.